On my DTW-SAT flight the other night, my coworker had all 3 seats on the wider side of a 717 to himself in C+. Technically companions aren’t UG eligible to C+, but I guess the GA moved him there anyway because it was so empty. He was pretty happy about that. I enjoyed having the whole row to myself. I slept well. Morning, Lounge! I'm off to play bingo this afternoon! So, I changed to 9J, then went running back to 1C for a single reason. The last time I got downgraded into C+ (immediately behind 9J) I endured a gaggle of screaming infants, the likes of which I’d never experienced. It was like they were all competing to be the voice-over for the next Godzilla movie. Enjoy! Have a great weekend all! They do come in the amenity kit. The hockey guy who sometimes seems to fly DL started a thread over in the Starriott forum about hotels eliminating down pillows, which he seems to think is a bad thing.The thread made me think of our buddy gooselee and his relatives. Maybe they'll be able to stay warm and cozy this winter. Yay! BTW, I assume BMWs are manufactured without the use of feathers in the seats. Howste and TheHorta like this. 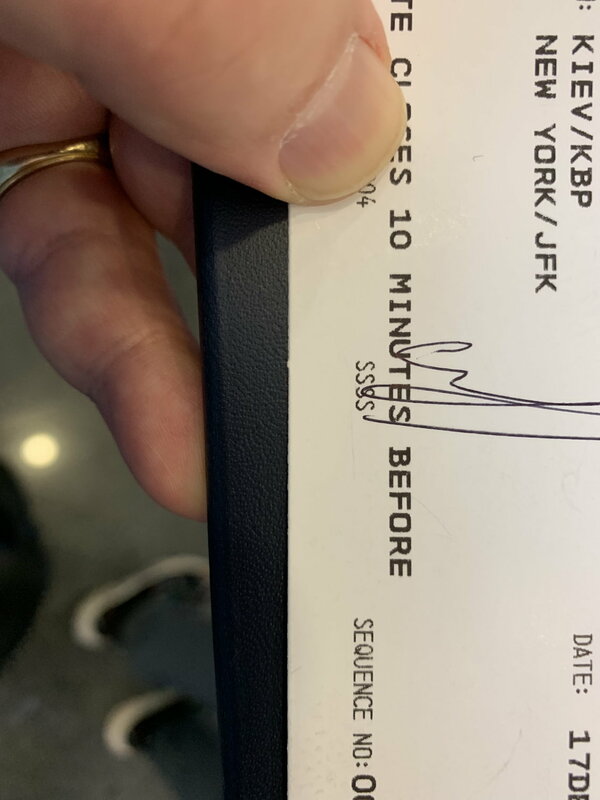 Got my first-ever SSSS boarding pass — in Kiev, Ukraine of all places. I feel special. So special. Can I have some of your... attention? Give it to me! LOL, so easy to understand. Not just Eastern Europe, I've seen those large dire warnings on boxes elsewhere (I forget where though). 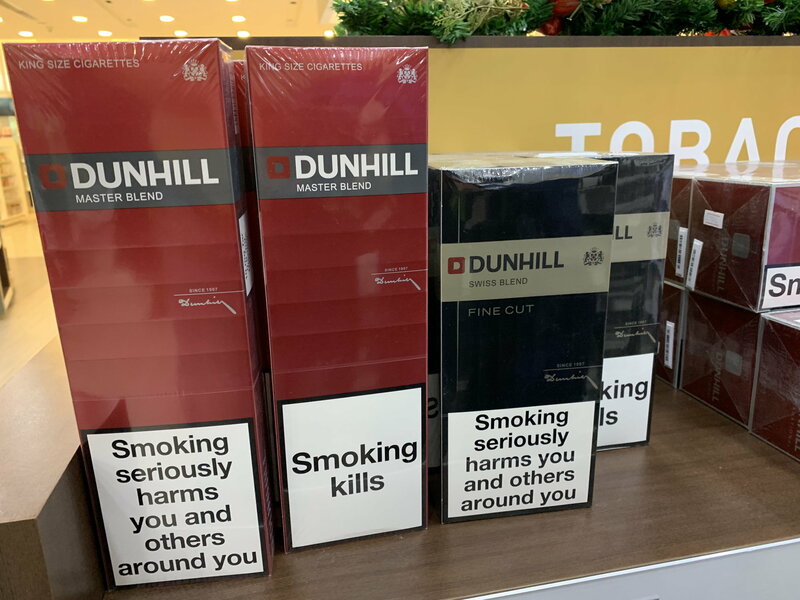 Maybe it's a duty-free thing? Morning, Lounge. This morning was glorious, as Mr. Kipper started his new schedule for his new job. I was able to get an extra hour of sleep! Every day is like the end of Daylight Saving Time! On a 757 for the first time in a while. Definitely beats an Airbus if in FC.